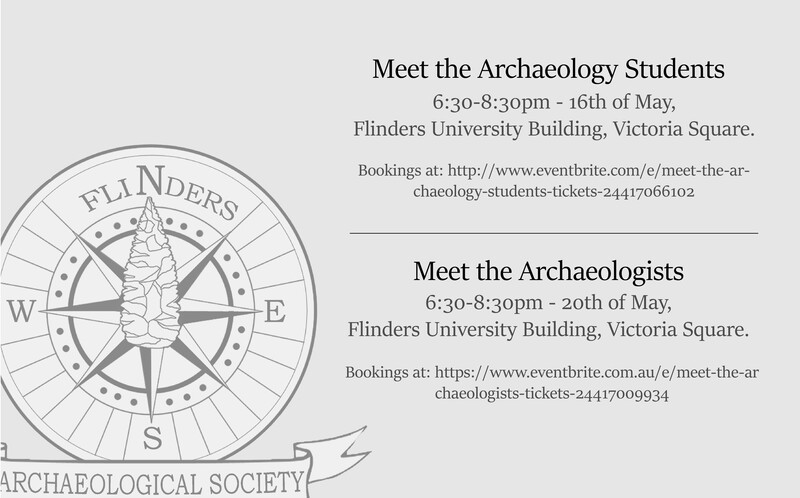 ArchSoc is happy to announce that Meet the Archaeology Students and Meet the Archaeologists, Nights are returning in 2016. Join us from 6:30-8:30pm to hear a selection of archaeology students speak about their projects on the 16th of May, and then again to hear the perspectives of practicing archaeologists on the 20th of May. 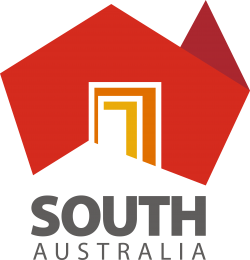 Both events will be held at the Victoria Square campus and tickets are available through Eventbrite below.